Built with custom gel sections to allow for safer punching, catching punches and doing push-ups! Why choose Hybrid Boxing Gloves/Pads? Remove the need for focus pads with Hybrid Boxing Gloves/Pads. A perfect tool for group exercise workouts and large boxing classes. The benefit of using hybrid boxing gloves/pads is the ability to combine both gloves and pads into one during workouts. 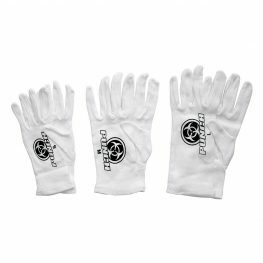 Compared to a standard boxing glove, this product is built with custom gel zones to allow for safer punching, catching punches and doing push-ups! 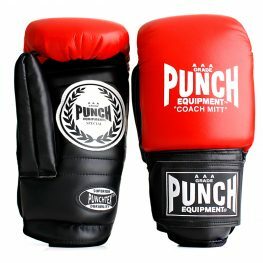 These gloves are designed with Punchcool ventilation technology to improve the gloves overall sweat-wicking capability. Superb wrist support is also provided with an extra thick custom made GX wrist wrap. This hybrid glove/pad is a must-have for Trainers with large group classes/sessions. 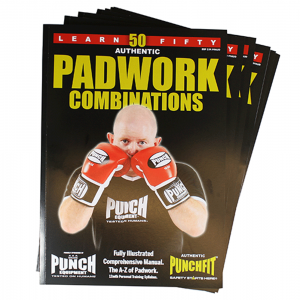 Looking for boxing gloves and pads? 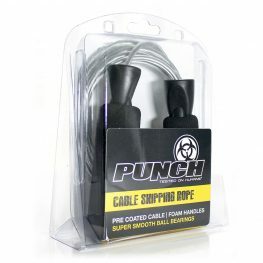 buy online from Punch Equipment. Huge range of boxing gloves and equipment for all standards. Best Wholesale pricing for personal trainers and business. Gloves are designed with attached thumbs for extra safety. Boxing group exercise symbol GX and GroupX are registered trade marks.